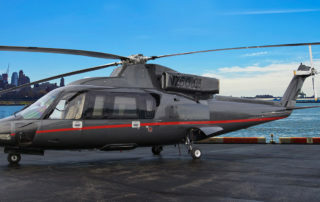 Air Charter Advisors connects you to private helicopters available for rent in your area. 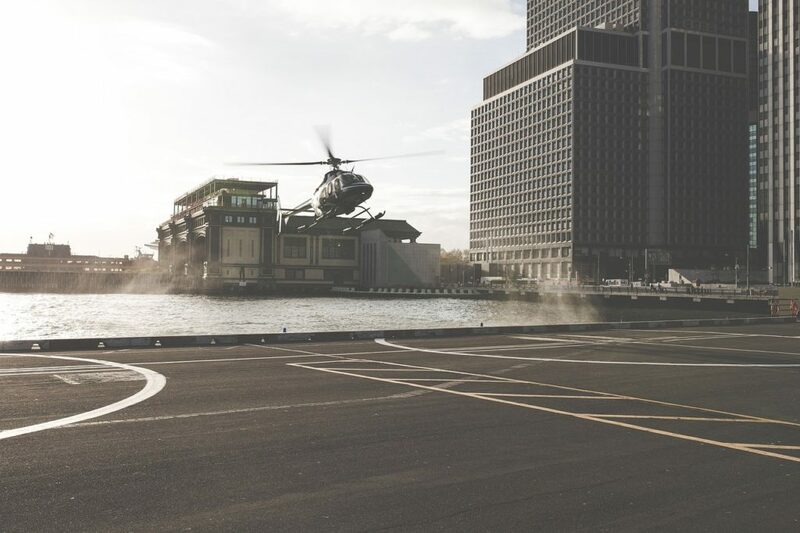 Chartering a helicopter is a great way for executives and luxury travelers to quickly transfer from the airport to their meetings, resorts, or special events. 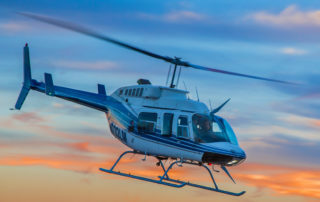 Finding a charter helicopter that operates within our safety standards can be difficult. 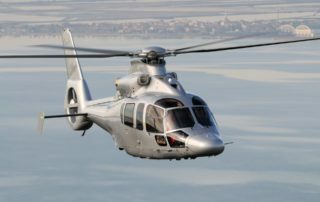 It’s a little easier in regions with busy chopper markets such as New York, Los Angeles, Las Vegas, and Miami in the United States; and London, Paris, and Monaco overseas. 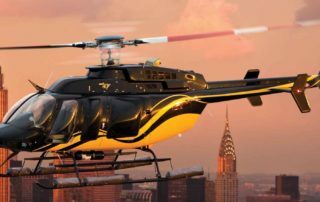 If you don’t see your preferred make/model listed here, call us at +1 (888) 987-5387 and our helicopter charter brokers will search if one is available near you. 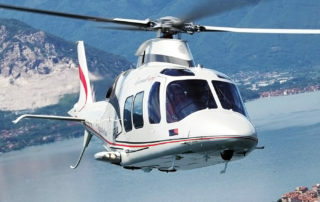 Please note: We only offer point-to-point travel on privately chartered helicopters. 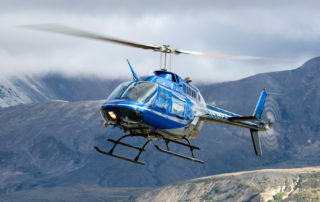 We do not offer helicopter tours, scenic flights, heliskiing, or similar services. You can contact your local airport or preferred general aviation provider for those services.